Comment: I would like to get an estimate for installing windows. Gaithersburg Window Replacement Companies are rated 4.63 out of 5 based on 5,241 reviews of 50 pros. 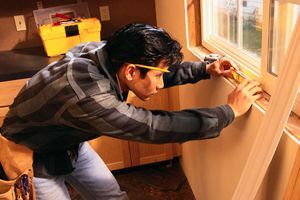 Not Looking for Windows Contractors in Gaithersburg, MD?